 Everything you need on Ethereum Blockchain! Ethereum Wallet in Japan with over 300,000 downloads! Sorry, token sales are not available on this site! 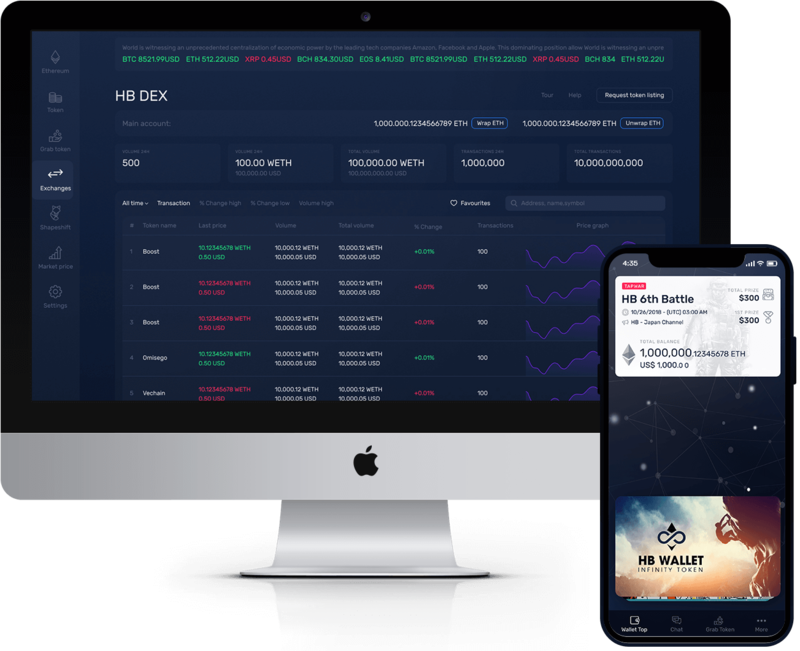 Desktop version – First decentralized exchange operates on a powerful Ethereum Wallet! 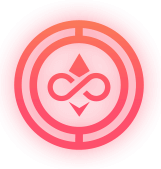 By possessing HB Wallet Infinity Token, users will have access to premium services of HB Blockchain Interface in the future. 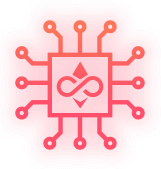 Creating tokens, listing token cards, conducting airdrops, hosting communities, broadcasting to thousands of users will be more accessible. HB Wallet Infinity Token represents the main currency within HB Ecosystem. It also empowers users to access multiple HB services with premium privileges. HB Wallet Infinity serves as a currency. Therefore, the designed decimal is 02. Current supply is 600,000 units. In the future, Bacoor will conduct ‘Token split’ for this particular token. This method is similar to ‘Stock split’ within the stock market. However, we will consider the price, demand, and vote. Copyright © 2019 by Bacoor. All rights reserved.